The beaches of Aruba are among the most beautiful in the world. 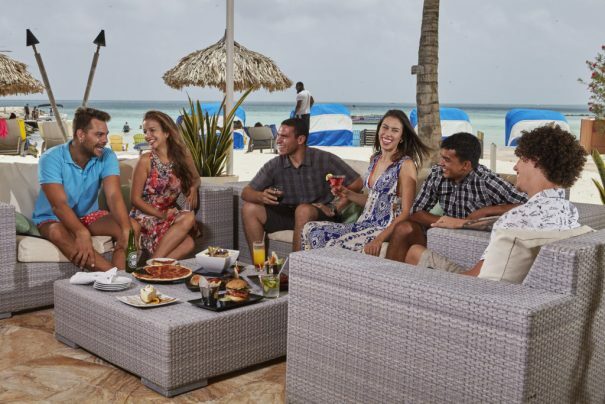 Have you ever settled back into a comfy lounge chair at the open-air purebeach, sipping on an ice cold beer as you gaze toward the bright turquoise sea? 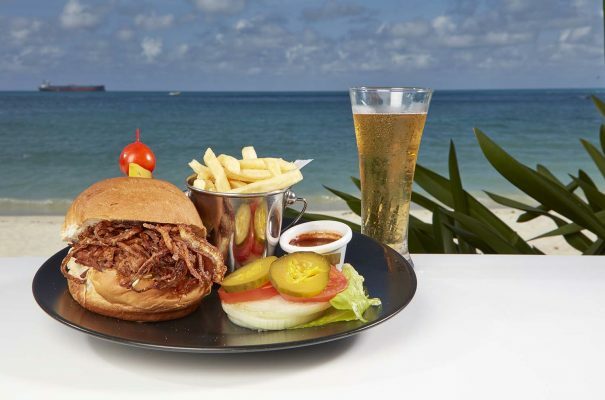 Our casual beachfront restaurant at Divi Aruba Phoenix Beach Resort is the ideal setting for a classic beach lunch—enjoy a purebeach hamburger or barbecue sandwich, or opt for a salad or a wrap. Whenever hunger strikes during your long and luxurious beach day, we’ll be there to satisfy. We love seeing Divi Resorts through your eyes. We’ve started a new feature highlighting some of the best Instagram photos taken at each of our resorts. Our guests are amazing photographers who deserve a shoutout! 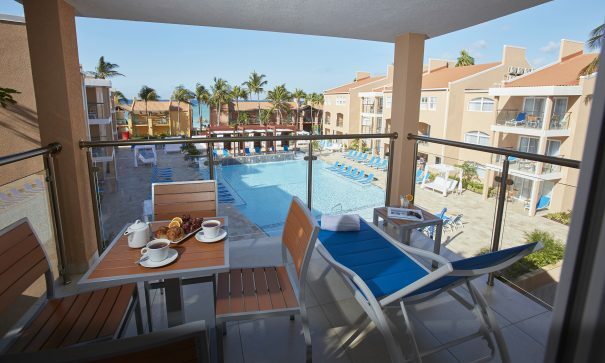 Here are just a few share-worthy Instagram photos of Divi Dutch Village Beach Resort on Aruba. After a long day and night of traveling we made it to Aruba! Couldn’t be happier. I wish you guys could feel the sand here! If you’d like to share your Instagram photos of Divi Dutch Village Beach Resort with us, simply tag the resort as your location when you post to Instagram, and make sure your profile is set to public. We’ll be sharing more Instagram photos from our other resorts in the following weeks! 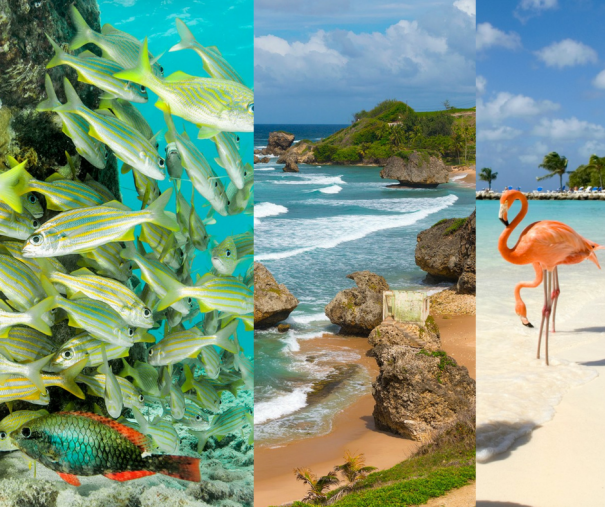 Bonaire National Marine Park, Bathsheba Beach and Renaissance Island. Images courtesy of Conde Nast Traveler. The Caribbean offers so much more than beaches in terms of beautiful scenery—although it’s also home to some of the best beaches in the world. Conde Nast Traveler published a list of the 25 Most Beautiful Places in the Caribbean, and we’re proud that three of our islands are featured in it. The National Marine Park on Bonaire includes all waters surrounding the island. Its protected status is the reason Bonaire has the clearest water you’ll see anywhere, teeming with diverse marine life. Bathsheba Beach on Barbados is situated on the majestic eastern shore, a breathtaking stretch of rocky coastline and vibrant greenery. Renaissance Island on Aruba offers the perfect opportunity to view flamingos and take photos with these odd yet beautiful birds. Check out all three amazing entries on the list when you visit us in the Caribbean!